As I ordered my standard Capp with 2 sugars, the girl behind the counter asked for my name. Having an unusual name which people (at least where I am from) don’t come across everyday often presents challenges when ordering coffee. People mispronounce my name, don’t understand what it is, ask why I have my name, write it down wrong and I almost feel bad for the awkwardness and confusion I cause for the unsuspecting barista.. 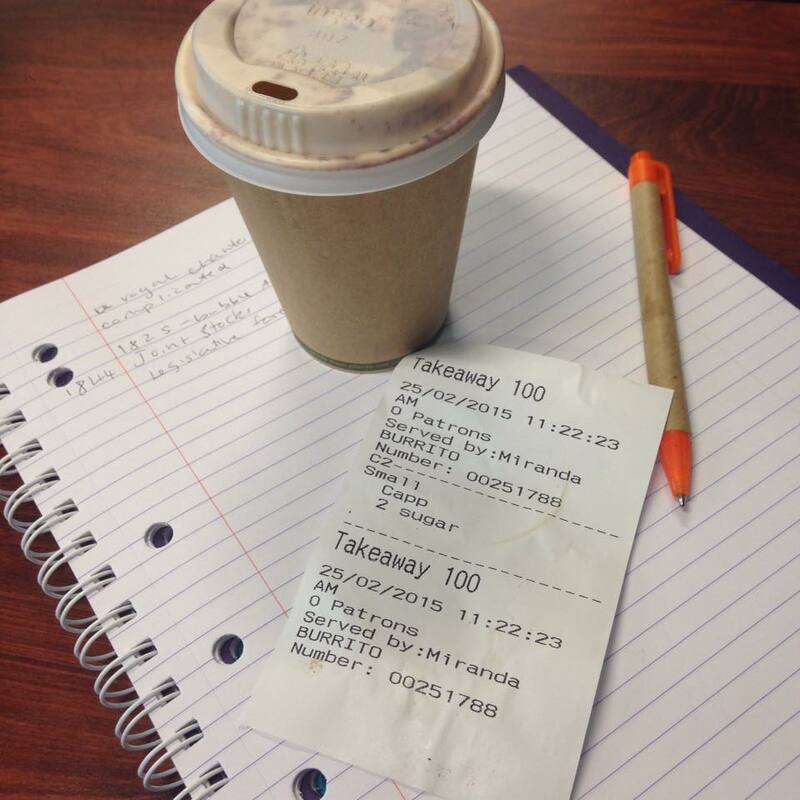 In fact ordering coffee has come to resemble a kind of ordeal. So I said my name and after a few failed communication attempts, I said almost flippantly, look don’t worry it’s all good, whatever you heard is close enough. Now I do not blame the girl who took my order and must commend the cafe on how , and they were incredibly good-natured about it. My first reaction was to feel embarrassed and like I was being almost selfish. I think not, Mariko is not that weird a name, not as weird as Burrito or a celebrity’s babies name.There does seem to be a recent trend towards naming, some of which can be linked back to the somewhat narcissistic, exhibitionist and attention seeking nature of our culture. Celebrities have a habit assigning words that exist in the cultural vernacular but aren’t names per see to their children– Apple, North and Peaches to name a few. And there was a recent court case about some parents in the chocolic country of France who tried to call their kid ‘nutella’. So maybe Burrito as a first name isn’t exactly too far of a stretch.. hey maybe someone out there someday soon will call there firstborn ‘Burrito’ and his two younger twin brothers ‘Taco’ and ‘Nacho’. Usually after a bit of communicating, or after frequenting a place, my name becomes an interesting topic of conversation. As hard as having a somewhat misplaced and unusual name is, it serves as a great ice-breaker often serves as an interesting conversation prompt. My little brother bless him, has a different approach – instead of using his unusual yet intriguing first name ‘Bede’ he simply uses our last name . You may ask – why do I not just have a ‘coffee name’ to make life for the poor person taking my coffee order easier? I vow never to adot a ‘coffee name’. Why not? 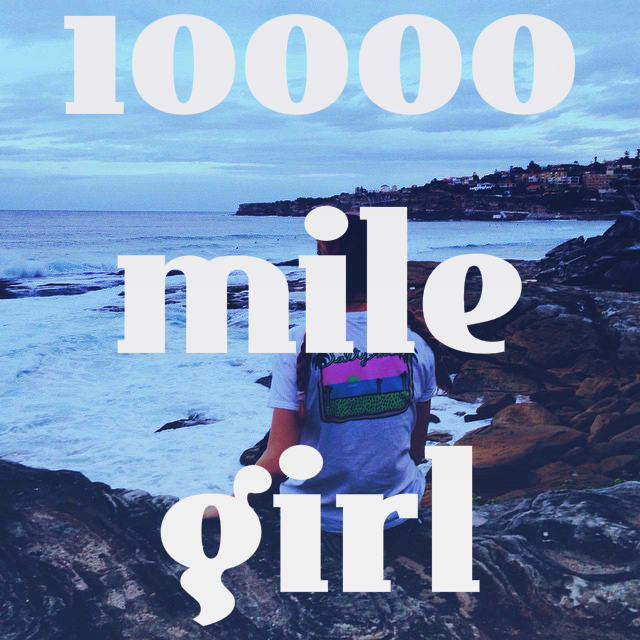 Well, I want to celebrate and embrace my unusual name, wholeheartedly. It is part of me, and I think a key aspect of self acceptance is being comfortable with projecting your true self to the world. We should not apologise or feel awkward or embarrassed for our unusualness, instead, we need to embrace our uniqueness. 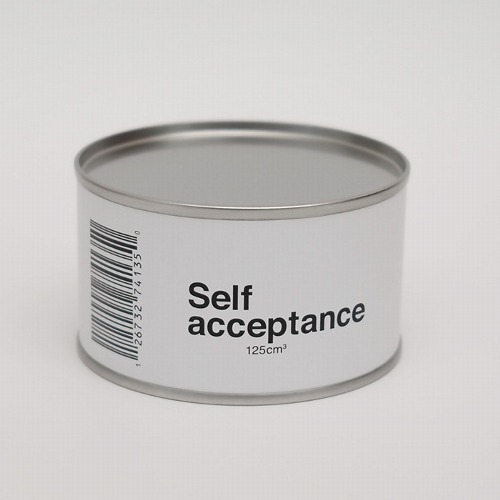 Would you like a a can of self acceptance with you skinny Capp? P.s. 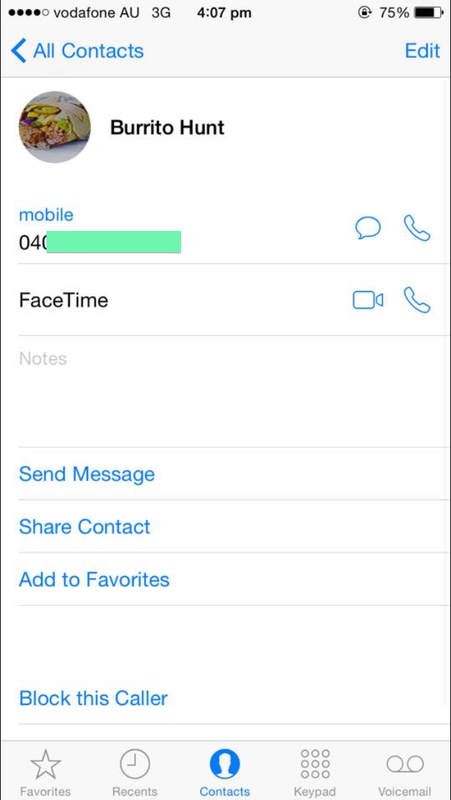 this is also now my contact in my friend’s phone.. FML. Come to Asia and your name will feel right at home! I wonder how the ‘Ng’ or ‘Siow’ or ‘Nguyen’ would be spelt or spoken in Oz. P/S: I’m also trying to figure how Mariko becomes Burrito, they are not even alike. Oh dear, I am not even sure how i would say either of those names! I also looked up the Japanese pronunciation of my name, and apparently I have been pronouncing it wrong my entire life, which is a little bit awkward haha. 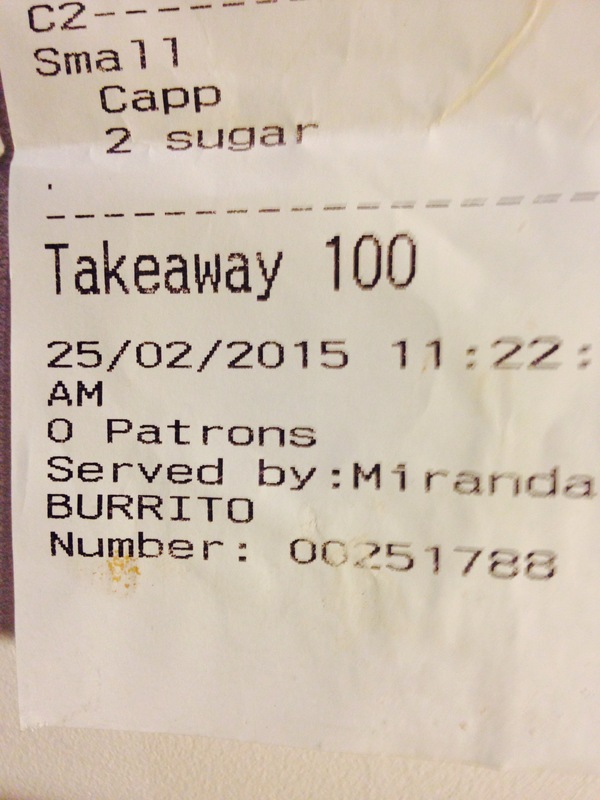 I still am not quite sure at the Chinese whispers that took Mariko from Burrito, but it was a pretty funny incident and I think just shows how confusing my name can be to some people haha. It certainly was a rather humorous mix up, it made mine and my friend’s day! I really want to visit Japan soon and experience the phenomena of having a common name haha. I like my name, but it can be confusing at times, usually people expect me to be Japanese but I am very Anglo-saxon looking haha.